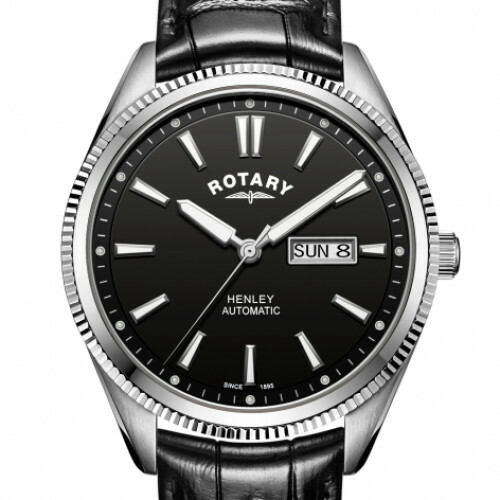 This stunning Henley features a Stainless Steel 42mm case with a gloss finish, black dial and applied index hour markers, shielded within scratch resistant sapphire glass. 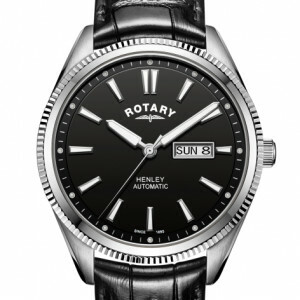 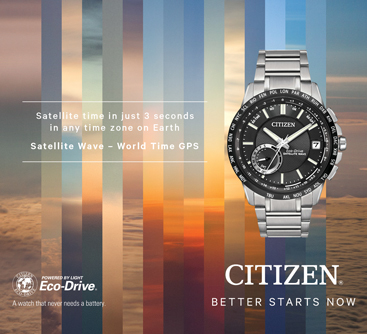 It is powered with an automatic movement and features a day and date window at 3 o’clock. 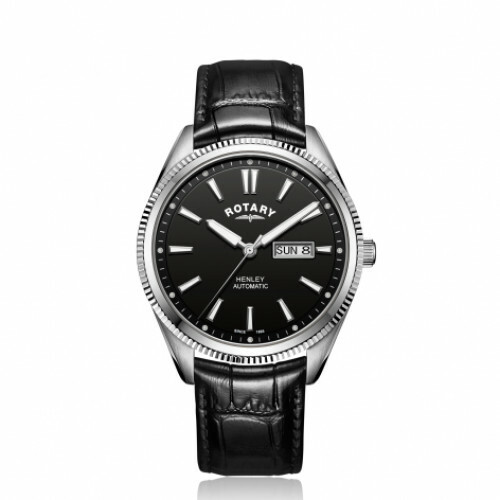 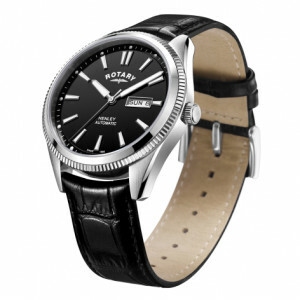 The strap is stunning genuine black leather and is secured with a Rotary buckle. It is water resistant to 100m.